Does your child have a vivid imagination? Do they love telling tales of curious creatures? 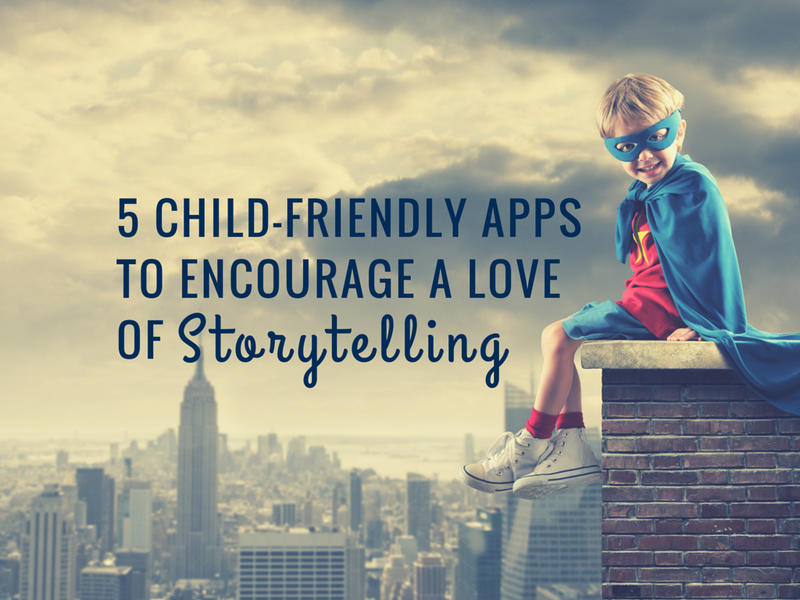 Thanks to storytelling apps, your child can turn their imaginary tales into virtual stories. Adding a child-friendly storytelling app to your iPhone or iPad can encourage your little one’s active imagination while keeping them busy for hours. Check out these five story-sparking apps. Offered by Polished Play, the Puppet Pals HD app lets your child create an animated slideshow. Features include slideshow templates, photo upload capabilities and voice recording. Available from Mike Klem, Little Bird Tales lets your child create digital stories using their own hand-drawn characters. Little ones can add voices to their characters or record a story in their own voice. Offered by the ICDL Foundation, StoryKit is a helpful storytelling app for parents and children to create digital books by adding photographs, voiceovers and drawings. They can share completed stories with friends and family, or keep their creations private. Offered by Launchpad Toys, Toontastic lets your child create their own cartoon strip. Draw characters, add photographs and record voices for each cartoon character. 30hands Learning’s storytelling app lets your child create a video slideshow with their own images. Features include drag-and-drop editing, audio overlays and Dropbox sharing. Encouraging a love of storytelling at an early age is an excellent way to nurture your child’s creativity and sense of play. Mobile apps can spark creative stories while fostering enthusiasm for technology too. How many of these apps will you share with your child?